is the founding artistic director of Provision Theater where he recently wrote and directed the world premiere productions of Heaven, How I Got Here and Jacob. Other Provision Theater directing credits include the productions of Best of Enemies, Tuesday’s With Morrie, Old Wicked Songs, Spoon River Anthology, The Hiding Place, C.S. Lewis on Stage, The Spitfire Grill, A Christmas Carol, Beast on the Moon and The Foreigner. Additional directing credits include The Comedy of Errors at Chicago Shakespeare Theater; A Christmas Carol at Ford’s Theatre Washington (D.C.); Treasure Island and Alice in Wonderland at Marriott Lincolnshire Theatre; The Twilight of the Golds, The Diary of Anne Frank, and Roll of Thunder, Hear My Cry at the Apple Tree Theatre; Plaza Suite at the Lyric Theatre and ’Dentity Crisis at the Studio Theatre. Tim’s additional writing credits include Shaw vs Chesterton: The Debate, Bonhoeffer’s Cost (with Mary Ruth Clarke), and adaptations of Spoon River Anthology, The Hiding Place, TheChristmas Miracle of Jonathan Toomey (with Michael Mahler) and A Christmas Carol (with David Bell). Tim’s acting credits include numerous roles at Provision Theater, Chicago Shakespeare Theater, Steppenwolf Theatre, Cleveland Playhouse, Marriott Lincolnshire Theatre, Apple Tree Theatre, Drury Lane Oakbrook Theatre, Next Theatre Company, Alliance Theatre in Atlanta and Ford’s Theatre in Washington. 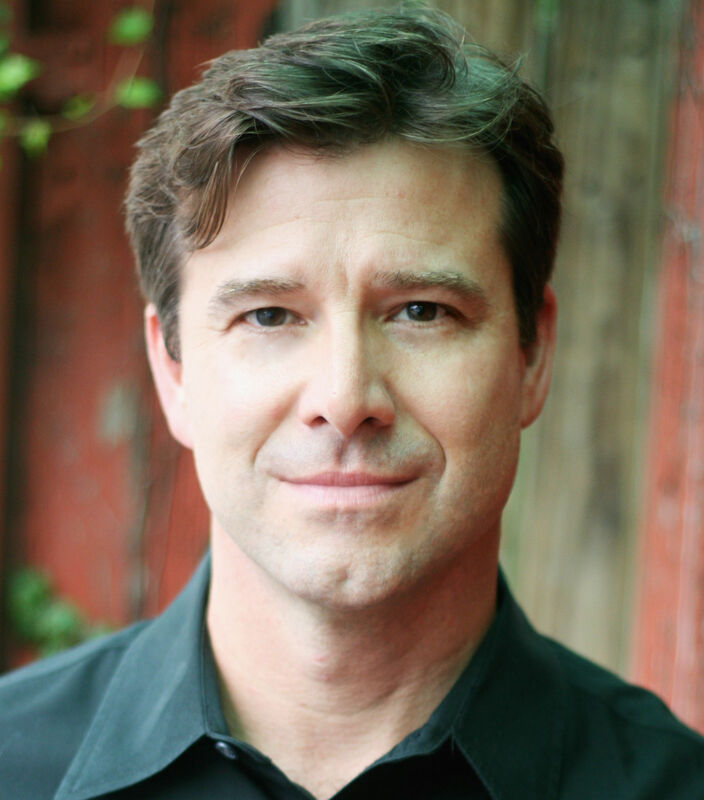 His television credits include “Cupid” on ABC, “DeClassified” on WGN, and “Family Practice” on Lifetime. He also served as the host of HGTV’s “New Spaces”.